Satisfaction rates among students at Nottingham Trent University have risen for the fifth consecutive year to a record level of 89%, according to the latest National Student Survey (NSS). 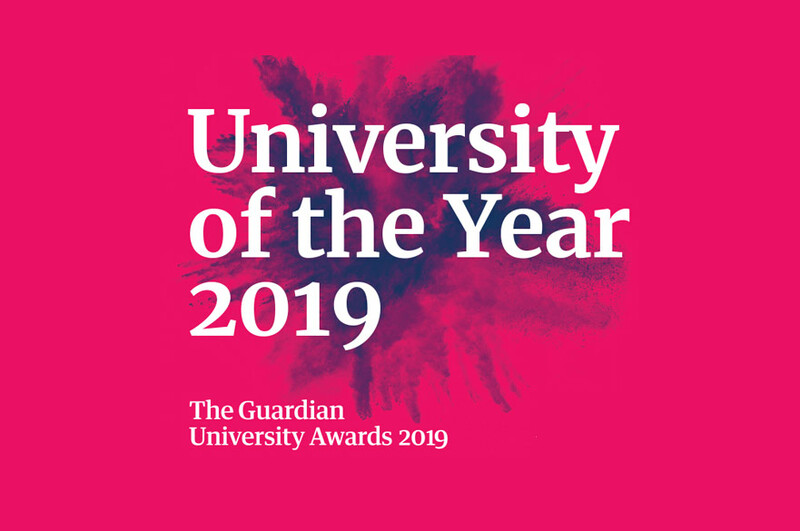 It gives the University the sixth highest score nationally, and sees an increase of 12 places over last year's position to 34th out of 157 institutions. The results, released today (Wednesday 10 August), reveal that 93% of those who responded to the survey would recommend NTU to others. Student satisfaction rates are assessed at the level of individual courses, and the outcome shows that this year the number of NTU courses achieving 100% satisfaction has risen to 28. Nottingham Trent University is now ranked first in the country with 100% satisfaction in Finance, and is in the top five for Initial Teacher Training, Economics and Sociology. The University's STEM subjects also performed well above the sector average, with 100% satisfaction in Microbiology putting the University in first place nationally and 96% satisfaction in both Biology and Chemistry earning top-ten positions. Architecture and Built Environment courses also gained top-three places with strong scores of 97% and 95% respectively. Regionally, the University has swept the board in key specialisms, being top for overall satisfaction in Law, and highest in the Midlands overall in Management Studies. 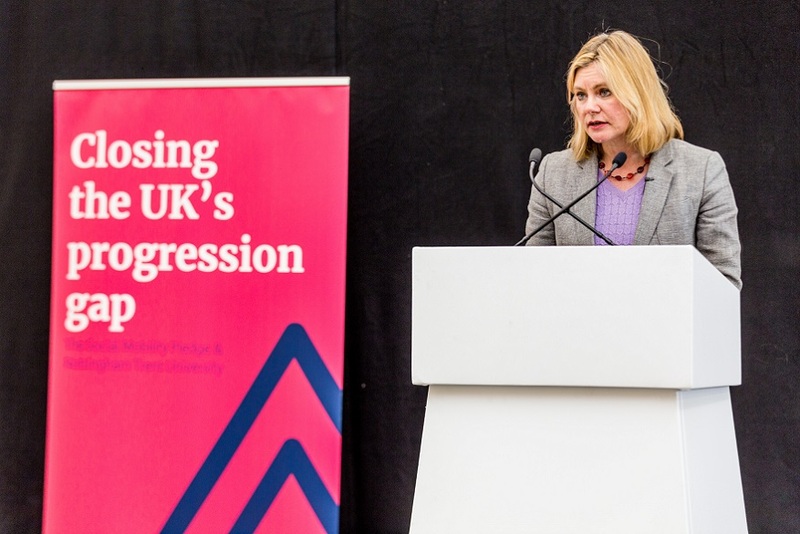 Professor Eunice Simmons, Senior Pro Vice-Chancellor at Nottingham Trent University, said: "We are delighted that Nottingham Trent University continues its year-on-year rise on the NSS scoreboard! A record result of 89% in NSS 2016 reflects the deep and genuine commitment of all staff to ensuring students enjoy a great education here, and that our graduates are able to maximise their career and life chances. "We are proud that 93% of our recent leavers recommend studying at Nottingham Trent University, and we look forward to supporting their futures through our expert employability team and supportive alumni network." Professor Simmons also notes that the success in the NSS is the result of substantial investment in staff and facilities, and the strong collaboration between the top-ten placed Nottingham Trent Students' Union and the University itself as the institution drives forward its strategic plan to create the university of the future.